For many aspiring entrepreneurs who are interested in diving into the business of retail, there is one important issue that they have to contend with, and that is the decision to set up a physical store or an online store to drive their profits. With the global landscape of commerce constantly changing at a rapid pace, consumers are now faced with the choice of having to do their purchases either at an on-site location or do it remotely via their mobile devices. 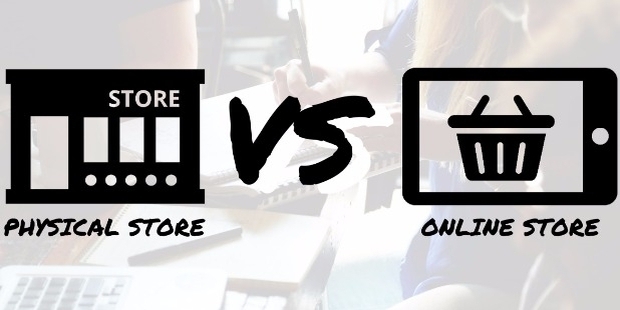 Which leads us to this question: which retail format actually works better? The answer to this question is not an easy one to address, considering that there are several factors that one must consider before making such a serious decision. On the whole, the way society operates today is something that is influenced by the speed by which technology has evolved. Hence, it’s not really that surprising why so many people around the world are embracing the convenience of online shopping. But despite this steadily rising trend of digital purchasing, plenty of people still do their shopping at physical outlets. This doesn’t mean however that one format of retail is better than the other; it’s just that no two consumers are alike, and people will always have their personal preferences as to how they want to acquire their goods or services. And for business owners who are on the verge of opening their own stores, they need to think really carefully about which direction they should take in order to achieve their desired goals. That being said, here are some of the most essential elements you need to consider when deciding what store format you should apply for your prospective retail business. On paper, it’s admittedly more expensive to open a physical store compared to launching an online commerce hub to showcase your business to consumers. But just because this is the case, it doesn’t automatically mean that going the e-commerce route is the better option for you to take. For one thing, you still have to pay a rather sizable amount to have a team of experts build and design your website from the ground up, as well as paying for the necessary hosting fees to constantly keep your site online at all times. 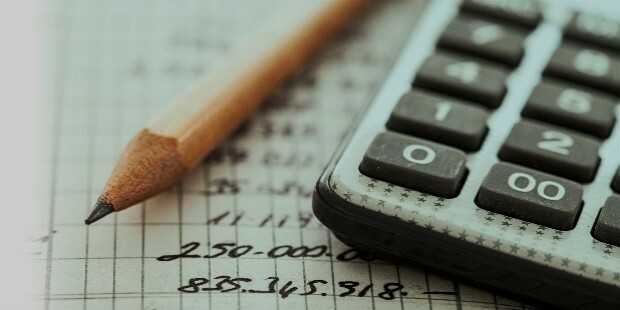 Depending on the kind of budget that you have, either option is acceptable for as long as you’re able to sustain the costs of opening a physical or a virtual store in the long term. Andd if you’re lucky enough to have a generous amount in your business funds, then you could even take the bold step of opening a physical store while also having a supplementary online store to reach customers in faraway places who want to purchase your goods but can’t personally go to your store. When you intend on opening a store—whether it be online or somewhere that people can actually go into—another important thing you have to contend with is your inventory. The kind of stock that you have as well as the amount of stock you frequently keep on hand will play a huge role in the kind of store you should be opening. For instance, if you’re planning on selling really high-value items such as luxury goods or perhaps large-scale products like furniture or vehicles, then a retail storefront is perhaps the wisest choice for you. 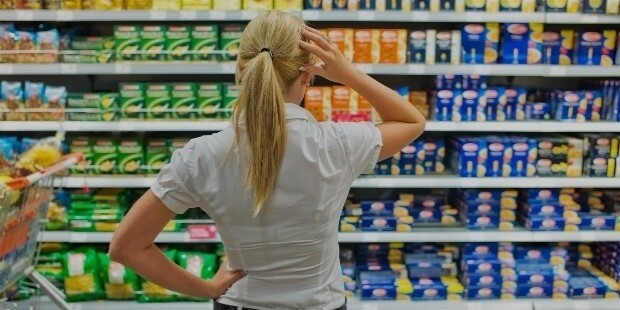 This is because people who are interested in making expensive purchases would prefer to see the goods in person so they could assess the quality of the items and know that the seller’s reputation is trustworthy. However, if your inventory consists of relatively affordable items that don’t take up too much space such as clothes, books, and accessories, then you’re probably better off doing an online marketplace since a lot of the aforementioned items are commonly sold on the internet these days. Opening a retail business can be hard, especially in today’s economic climate where businesses everywhere are fiercely competing for the attention and loyalties of consumers. And taking stock of existing competitors is something that you should never miss since this aspect will give help you in deciding whether it’s better for you to set up a physical storefront, or perhaps find your place within the digital marketplace instead. When you’re aware of what your rivals are doing, then that will inform your business strategies. Physical storefronts are ideal if you intend on setting up shop in an area that doesn’t have too many similar competitors. This way, you could get the lion’s share of consumers looking to seek your products or services. On the other hand, launching a website for your business may be more convenient, but you must contend with the fact that there will most likely be other businesses making their presence known online. Competition on the internet is tough, but if you think you can handle the heat, then you should go for that option. As an entrepreneur, it’s your job to determine—and sometimes, even dictate—what people should want and need before they even know they want and need them yet. Admittedly, it can be rather tricky to master that kind of prognostication, but it’s essential for you to be aware of consumers and their habits so that it’ll be easy for you to market your business in a way that will cater to their sensibilities. This is something you have to consider seriously because consumers are also mindful of where and how they shop for things. A lot of people who were born before the internet was even invented tend to do buy things from physical retail outlets because they’re so used to actually seeing items for sale with their own eyes before deciding to purchase them. 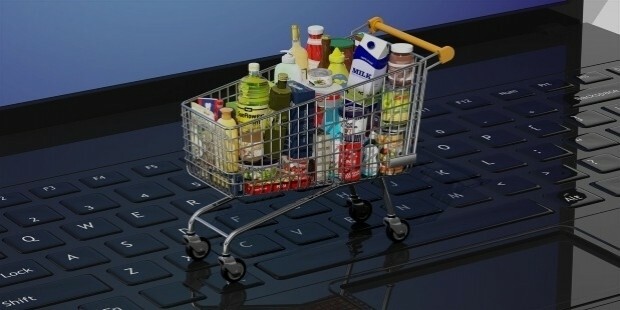 But the generations who were born when the internet was created or grew up during the time of the internet’s rise to ubiquity may find it easier to shop online since they are more tech-savvy and prefer their everyday tasks—including doing their shopping purchases—to be more convenient. 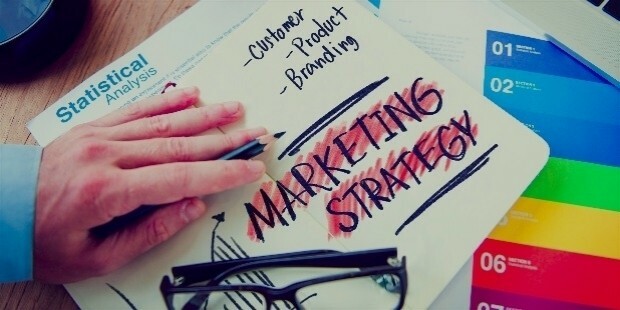 When you’re an entrepreneur looking to get your business into the consciousness of consumers everywhere, the most important thing to make yourself and your brand be heard and visible on a wider scale is to employ some savvy marketing strategies. And here’s a helpful tip: the kind of store you have will also have a considerable impact on the way you market your business to people. And physical stores obviously have different marketing methods compared to retailers who are holding court on the internet. Building your customer base is extremely important when you’re a business owner, so you have to think really carefully about what store you will set up since your marketing plans will follow suit. Physical stores tend to go for a more traditional approach, where your campaign materials are primarily print ads that can range from small flyers, large posters, to gigantic billboards. Online retailers, on the other hand, are able to rely on gorgeously produced digital images and videos to promote their brands to consumers.